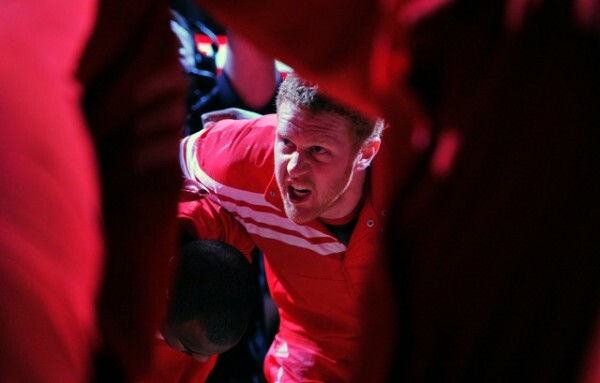 Brian Scalabrine was a guest on The B.S. Report with Bill Simmons today to talk all things NBA. Previous Post Matt Barkley Pac-12 P.O.W.